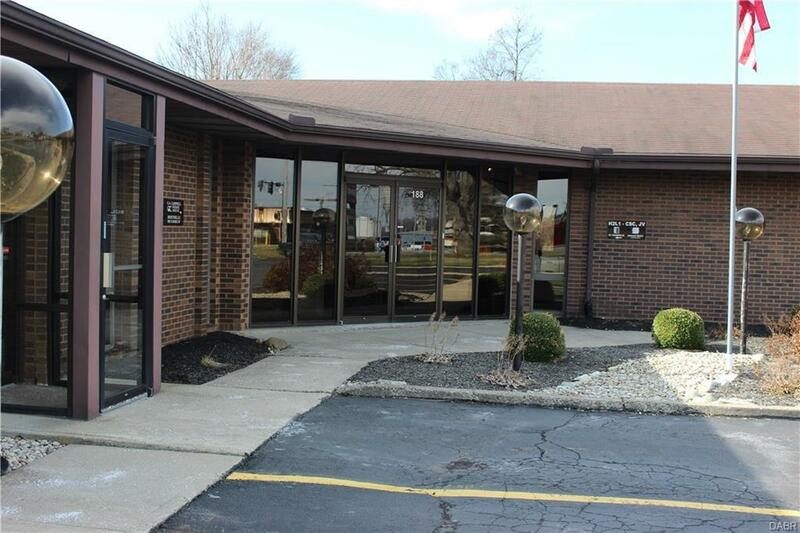 1,770 sf office space with 8 offices, plus reception and storage room. Also includes shared kitchen, break room and mens and womens restrooms. Located on the corner of Broad Street and Hebble Avenue. Other building tenants include dentist, and insurance/financial services company. Ample parking front and rear, plus front and private rear entry to the space. Signage at the corner of Broad and Hebble. $2,000/mo includes utilities. 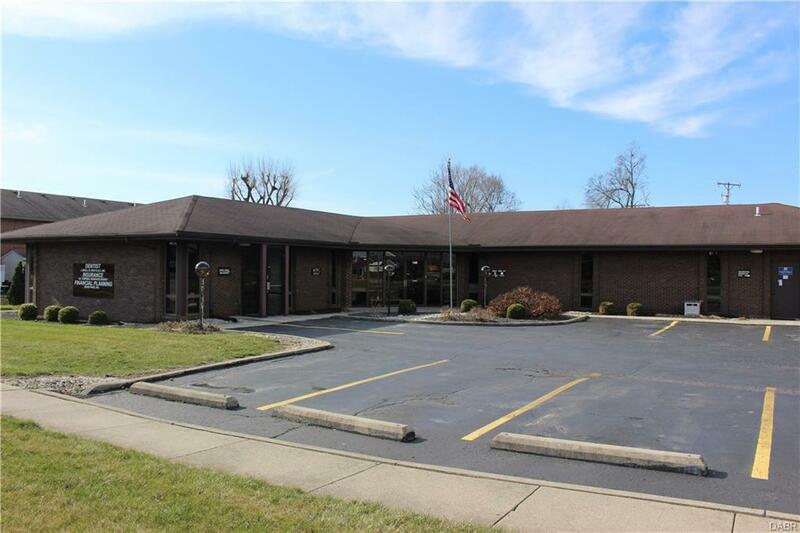 Listing provided courtesy of Allan V Cummings of Hri Commercial Realty. © 2019 Dayton Area Board of REALTORS® MLS. Information Deemed Reliable But Not Guaranteed.